The Patent Office Building was begun in 1836 and completed in stages, principally by Robert Mills and Thomas U. Walter and renovated by Aldoph Cluss in the 1880s. 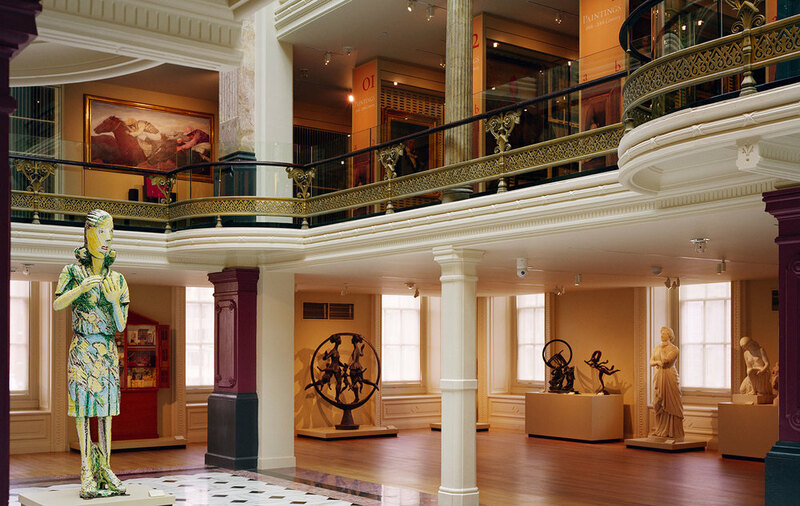 A National Historic Landmark - which is considered to be one of the most important Greek Revival buildings in America - the building houses the Smithsonian American Art Museum and National Portrait Gallery. Having undergone several renovations during the 20th century, much of the original beauty of the building had become concealed by layers of floor coverings, dropped ceilings, and partitions. The building required adaptive reuse of the space, reorganization of the program, removal of all non-contributing architectural elements and conceptual restructuring of the building's mechanical, electrical, telecommunications, security and fire alarm delivery systems. The scope of the project included restoration of the stone facades, copper roof and skylights, more than 550 windows, interior stone, wood and encaustic tile and plastered masonry vaults. 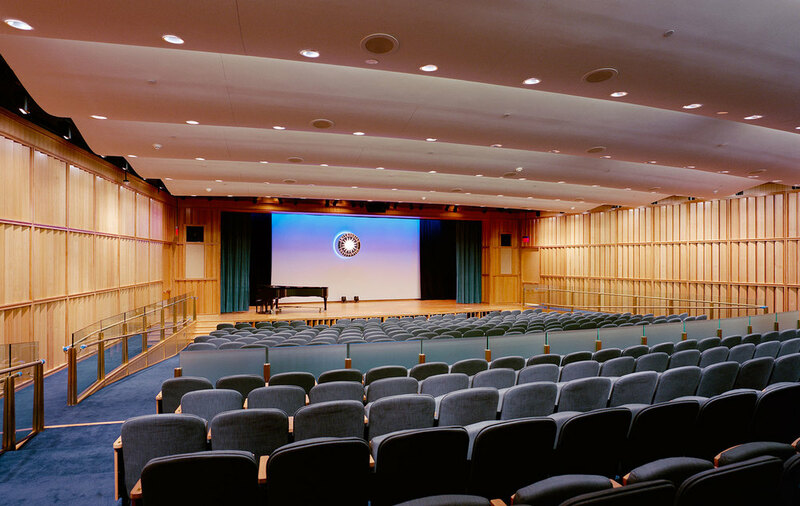 Architectural improvements included new monumental stairs and elevators, barrier free ramps, exhibition galleries and toilet rooms, new mechanical and electrical chases buried within existing masonry chimneys, a 346-seat below grade auditorium and reception space, the new Lunder Conservation Center, shops and a cafe. Altogether, Hartman-Cox Architects coordinated the talents and expertise of architects, engineers, and designers from over a dozen consulting firms, representing over twenty different design disciplines to prepare contract documents for four different prime construction contracts for the construction and renovation of over 380,000 gross square feet of space totaling 283 million dollars in cost.